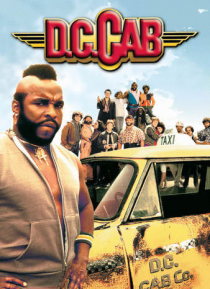 Aspiring taxi driver Albert Hockenberry (Adam Baldwin) arrives in Washington, D.C., to work for a service run by family friend Harold Oswelt (Max Gail), whose uniformly eccentric employees drive ancient cabs. When a priceless violin is found in one of the cars, the $10,000 reward money needed to keep the business afloat is stolen by Harold's bitter wife, Myrna (Anne De Salvo). Determined to save t… he company, Harold pledges his life's savings toward the business.